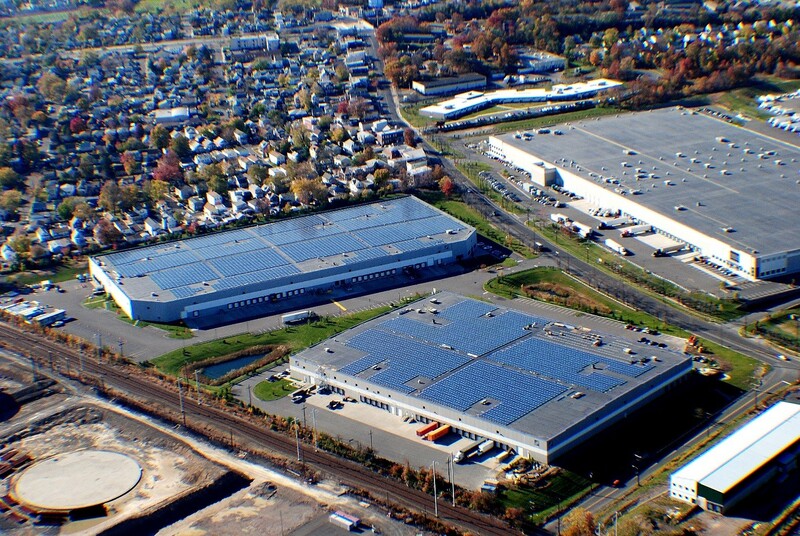 The 2.86 MWp Matrix Solar Project, developed as part of PSE&G’s Solar 4 All program, consists of 10,395 Suntech 275 kW modules, and covers 217,000 square feet of rooftop space on two Matrix-owned buildings in Perth Amboy, New Jersey. The development of the Matrix Solar Project was a result of a partnership with PSE&G to help them achieve their 80 MWp program goals. It also represents EDF Renewables’ sixth solar project in New Jersey.